Dwayne Johnson Movie Earnings – How He Spend His Millions? Dwayne Johnson couldn’t have had a better year. 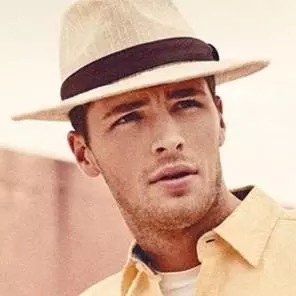 This year, he got a daughter, starred in two blockbusters and made to the second place on Forbes’ list of celebrity earners for 2018. 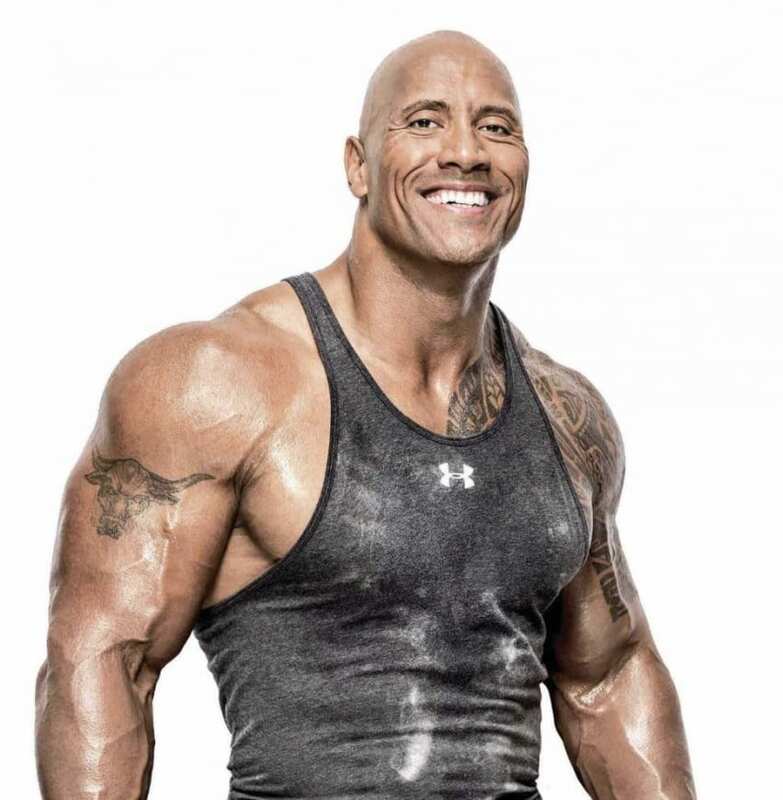 Each year seems to be better and better for The Rock and his success earns him massive paydays which are setting records. Here’s everything you need to know about his earnings. 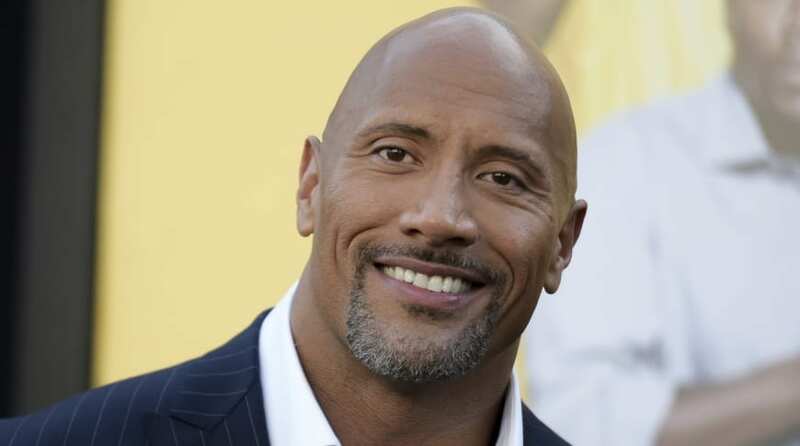 Dwayne Johnson earns most of his money from acting and he also owns a production company, called Seven Bucks Productions. In fact, his net worth is $280 million. For instance, he earns $650,000 per episode for HBO’s Ballers and allegedly gets $20 million per film plus back-end profits. 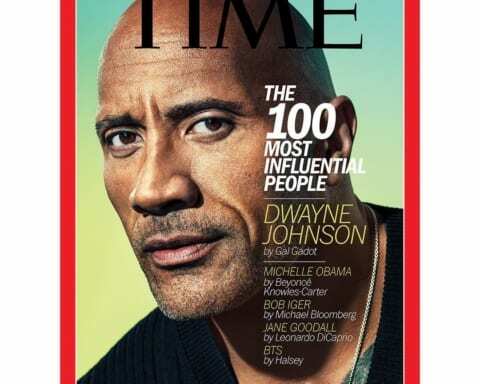 Just in 2018, The Rock earned $124 million from acting which made the become one of the highest-paid actors in the Forbes’ 20-year history of tracking celebrity incomes. Dwayne also gets money from endorsement deals. The Rock’s highest-grossing movie might come as a surprise as it’s not The Fast and The Furious franchise, but Jumanji: Welcome to the Jungle. In fact, this blockbuster grossed more than $950 million at global box offices and it was one of the best movies in the Rock’s career. What’s more, the movie was produced by Seven Bucks Productions and it just added to Dwayne’s worth. How Does The Rock Spend His Millions? Just as he is a big earner, he’s also a huge spender. For example, at the premiere of Jumanji: Welcome to the Jungle, he arrived in a Pagani Huayra which is custom made. 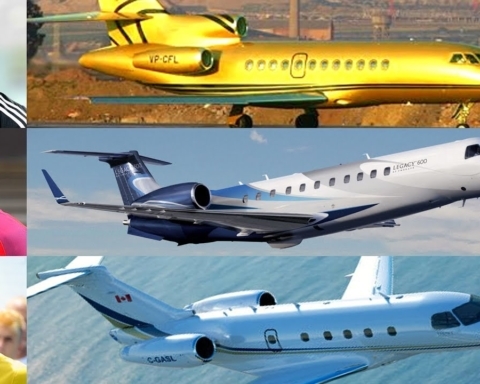 He also has other expensive modes of transportation, including a Gulfstream G650, which can cost as much as $65 million. 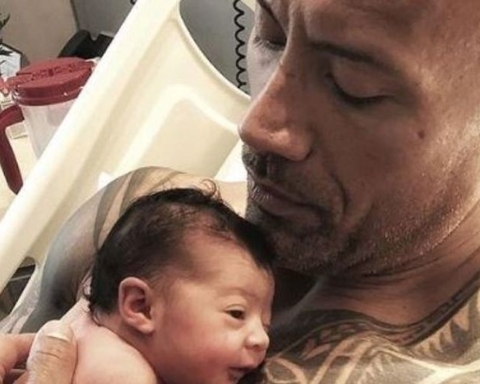 However, The Rock doesn’t only spend money on himself but also on others around him. 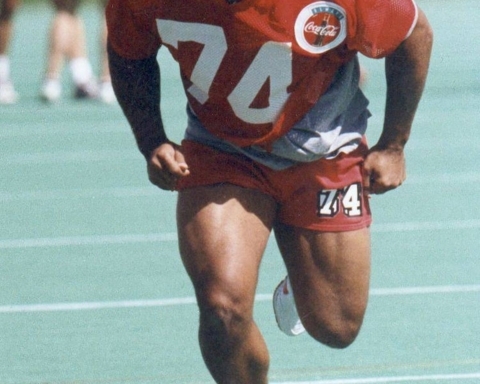 So, he takes care of his father, the professional wrestler Rocky Johnson. He has bought him a big house and trucks to drive. Moreover, the Rock also buys and sells properties. In fact, he has allegedly sold more than 10 homes over the last decade in Florida alone. Nowadays, The Rock owns homes in Los Angeles and Florida, as well as a farm in Virginia. Where Can We See Dwayne The Rock Johnson Next? The upcoming year will be huge for Johnson as he has many projects which will keep him busy throughout the years. 2019 will be a big year, as he will star in the fifth season of Ballers as HBO renewed the show this September. When will the fifth season of the Ballers air is still unknown, all we know is that Dwayne will be part of it. 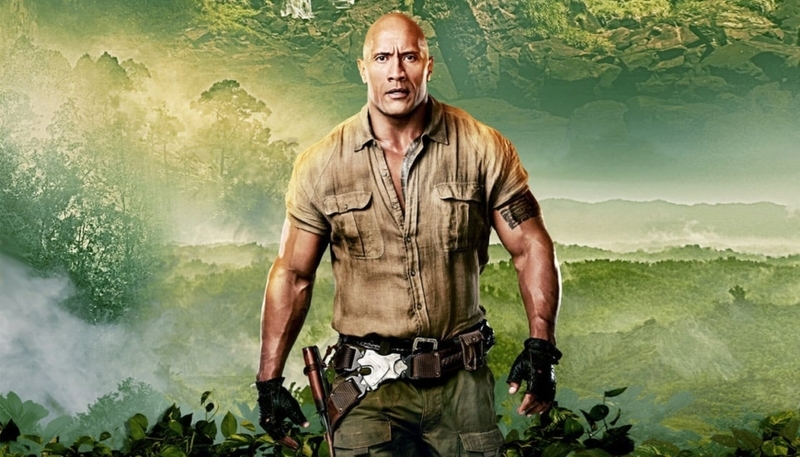 As the second Jumanji, Jumanji: Welcome to the Jungle, was a huge success, Dwayne announced that the franchise will be getting a third film. And guess what? We can expect it somewhere next year. What will be great about the third film is the fact that besides The Rock, Kevin Hart will also star. The third Jumanji will probably be released in December 2019. 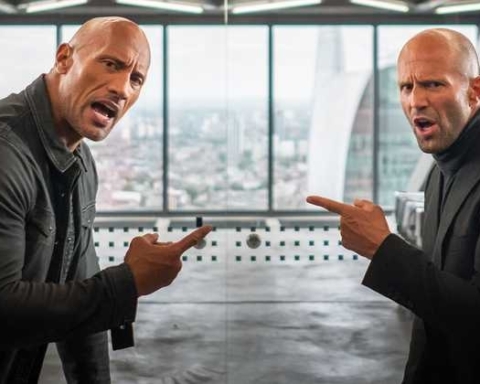 Next year, we can also expect The Fast and the Furious spin-off called Hobbs and Shaw. In the spin-off, Dwayne Johnson will star alongside actor Jason Statham. The two amazing actors will be getting their own team-up adventure which will be released in 2019.Besides being part of many onscreen projects, he hasn’t ruled out a bid for president. 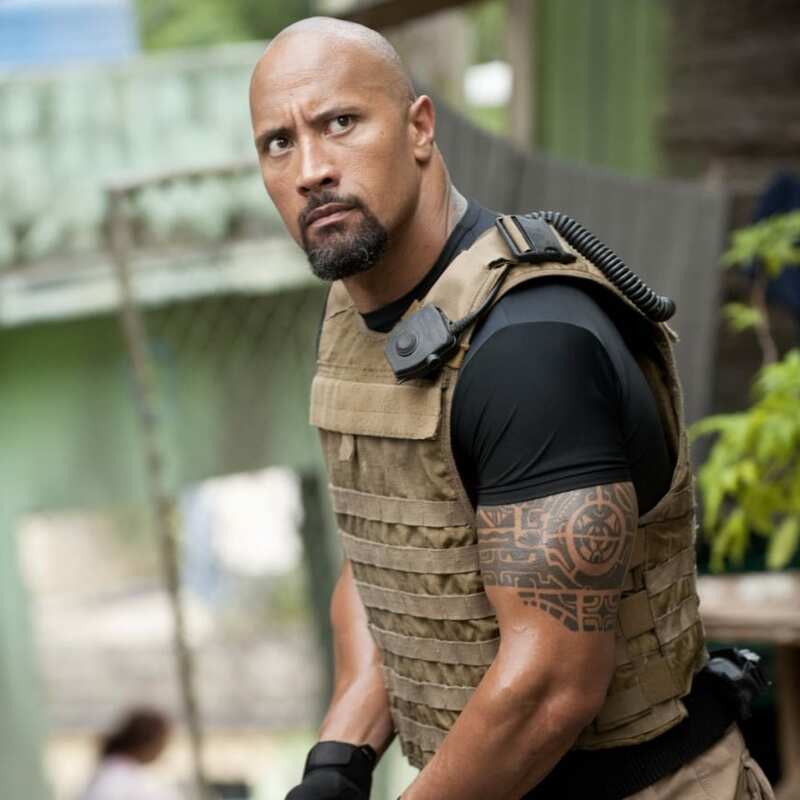 Home » Celebs » Dwayne Johnson Movie Earnings – How He Spend His Millions? Next Story Next post: Who is the one who pays for Oak Island Treasure Hunt?